The condo was perfect for my husband and I during our stay in Maui. Loved having a full kitchen to be able to prepare breakfast each day as well as snacks for the BBQ's we attended for our friend's wedding. Walking distance to a nice beach where we snorkeled and saw a turtle! Condo was comfortable with A/C in the living room and a ceiling fan in the bedroom. Bed was quite comfortable and I loved that there was a TV in the bedroom, too. Very quiet surroundings and the pool was refreshing. Loved being able to walk to Maui Brewing around the corner to enjoy lovely beer and food. Pictures posted in the HomeAway ad were accurate. LOVED the fact that the condo had a keypad for entry so I did not have to schedule a time to pick up a key from the landlord, and my husband and I did not have to maneuver sharing a key when we were out doing separate activities. Was so grateful that parking was easy and I never struggled to find a place to park, even late at night. 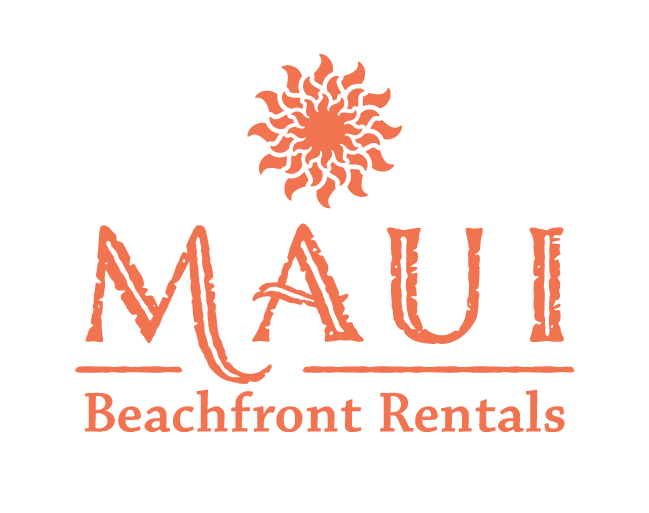 This is a true gem in Maui - affordable, convenient and clean.